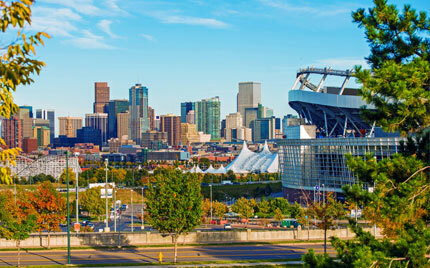 The Chan Law Firm in Denver, Colorado focuses on winning individual and businesses immigration cases in the United States. We serve clients all over the United States and from throughout the world. Serving clients with personal attention and service since 2004, this firm is not like other law firms. 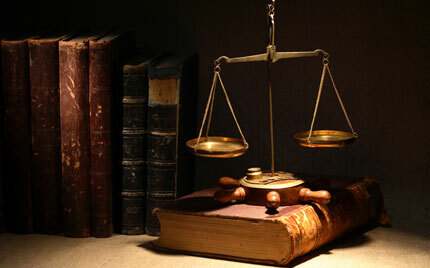 We are known for taking and winning cases that other attorneys previously lost, or declared impossible. We build close relationships with our clients, fighting for each case as if it were our own. At the Chan Law Firm, we believe the practice of law involves an intricate mix of advocacy, technicality, and art. To that end, we aspire to be bold, effective, and visionary artists. We litigate at every court level in the state of Colorado, including trial courts, municipal courts, the Colorado Court of Appeals, and the Colorado Supreme Court. We litigate in both federal courts in Colorado, including the United States District Court for the District of Colorado, and the Tenth Circuit Court of Appeals. We have even petitioned a case for certiorari to the United States Supreme Court. 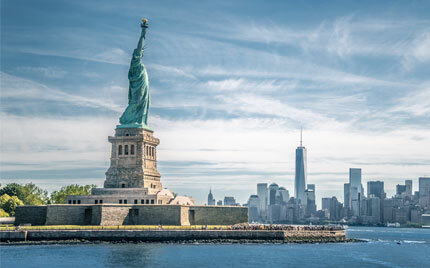 We represent clients in immigration courts across the United States, and through to every level of immigration appeals in the federal system. We leave no stone unturned in our urgency to find solutions for our clients’ cases. Our tenacity and competence form the basis of our legal successes. 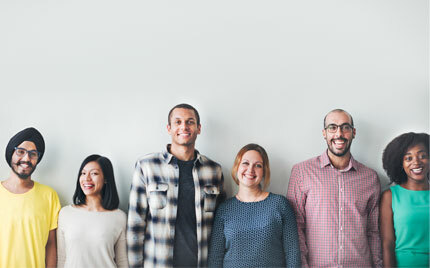 Our devotion and empathy form the basis of our client relationships. If you’re seeking an immigration attorney, you can hire anyone, or you can hire your best advocate. Winning your case, and achieving your desired result, are our primary motivation. Call us today.